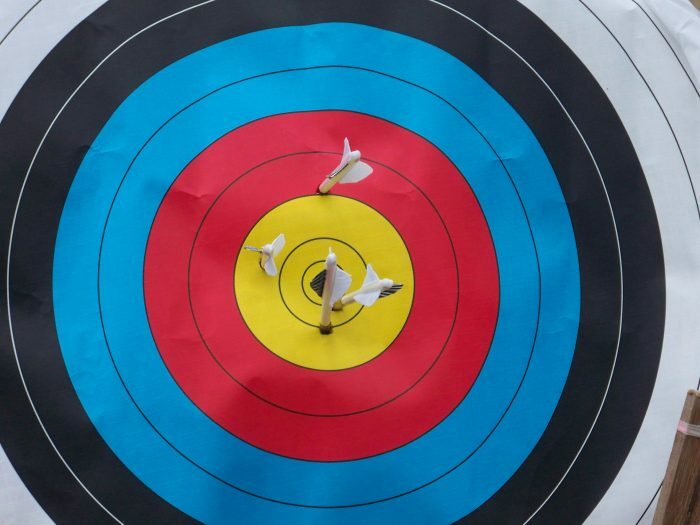 Is Archery Evolving Past The Original Intent? Sometime around 1958 my Father stood next to a Bow Hunter Education Assessor. Bow hunting season was new and Dad had to demonstrate that his bow could shoot at least 1o0 yards. That might seem ridiculous by todays standards but it was the beginning of the creation of our bow hunting ethic and later regulations. Early seasons were just beginning to show up on the rosters around the country. 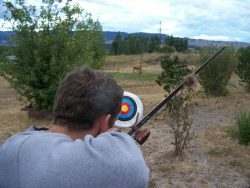 In 1967 archery season was left off the hunting regulations in Montana. Some high profile hunters at that time spoke out against archery equipment claiming that bows did not have the power needed to bring down game. That’s when Bob Savage walked into the FWP Commissioners meeting held at the Miles City High School and fired a .30 .30 round into a bucket of sand which was stopped then shot an arrow through that same bucket. Recently the Montana FWP created a document titled “Commission Policy on Archery Season Intent and Equipment Evaluation Criteria”. This DRAFT policy was written to address the changing technology of the latest archery industry advancements. As bows become more complicated and accurate out to longer distances the impact that bow hunters have on game harvest has increased. At some point the original intent of archery seasons become irrelevant. I think back to my early experience with muzzle loaders where a really good shooter could pull off a 10 inch group at 100 yards. Now with scopes and in-line barrels a good shooter can consistently put sabot-shaped bullets into a coffee cup sized target at 250 yards. The difference is incredible between then and now. Archery hunting has suffered the same fate. Wood arrows shot from a 50 pound recurve at 150 fps are a far cry from todays carbon arrows shot from 70 pound bows with 80% let off at 300 fps. Fiber optic sights and range finders have turned the archery experience into one that is more akin to hunting with a flintlock muzzleloader than the bows my Dad used over 60 years ago. So how much technology will be allowed to creep into archery before our archery seasons begin to shorten and permit issuance increases? Well, that depends on whether bow hunters want longer seasons with greater challenge or less challenge with shorter season. Your input matters and you have until November 14th to let the FWP commissioners know if the recent matrix is right for bowhunters. Here’s your chance – log on to http://fwp.mt.gov/hunting/publicComments/2016/archeryTechnologyPolicy.html and make your opinion known.